The most versatile neoprene forearm support available. Can be used to relieve tendinitis pain, stabilizes tendons and muscles to prevent injury or protect existing ailment. Generous straps to fit most bowlers, one size. 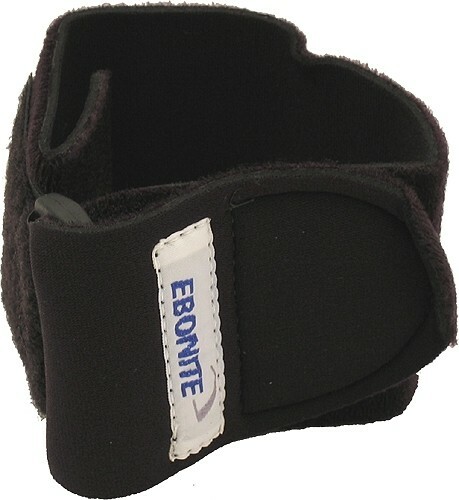 Due to the time it takes to produce the Ebonite Ultra Prene Forearm Support ball it will ship in immediately. We cannot ship this ball outside the United States.